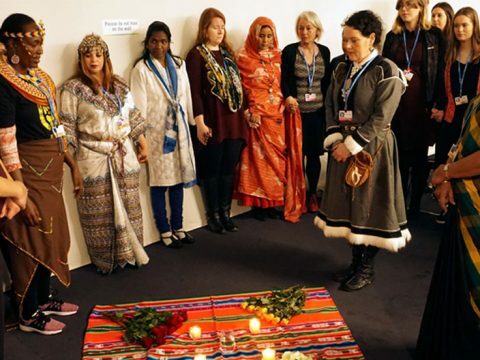 With a spiritual ceremony, the Indigenous Peoples Caucus and the Women and Gender Constituency celebrated Indigenous Women’s Day during COP24, in Poland. 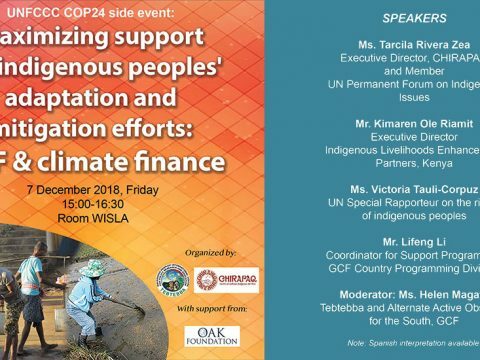 CHIRAPAQ & Tebtebba will hold a discussion panel on the Green Climate Fund and indigenous peoples, during the COP24 meeting at Katowice, Poland. 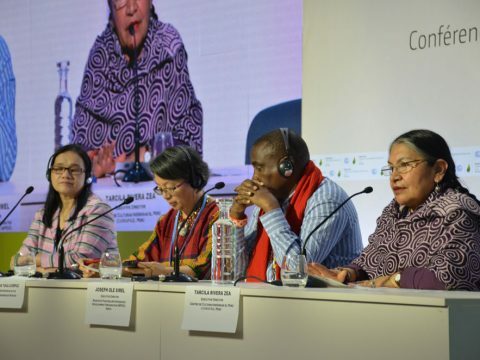 Adoption of the Indigenous Peoples Policy of the Green Climate Fund is a step in the right direction, they said. 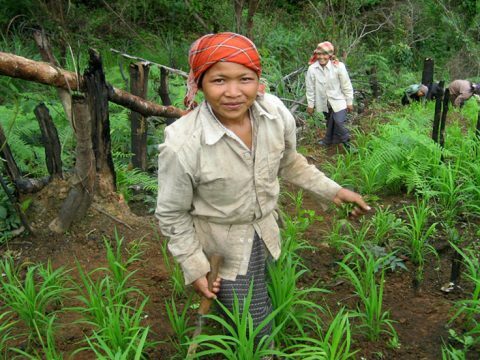 Projects related to climate change can have negative repercussions on traditional livelihoods and the ecosystems they inhabit. Interested parties involved in the GCF and Adaptation Fund processes will host a dialogue during COP23. 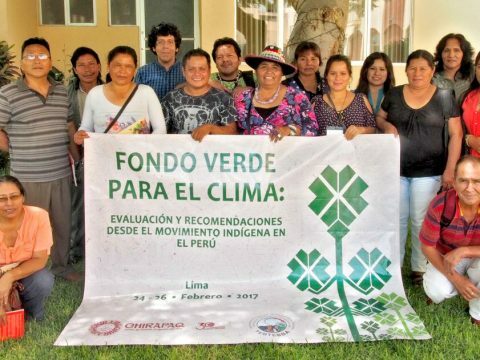 Recommendations from Indigenous Peoples to support sustainable initiatives through climate funding, with a respect for our rights and full participation. 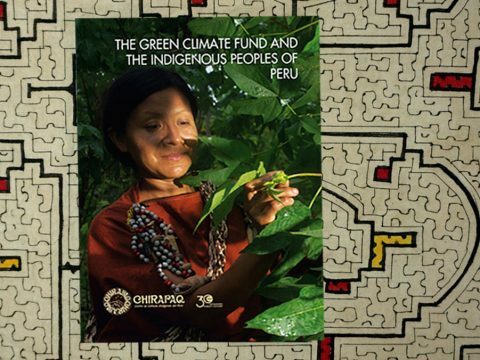 Global climate finance mechanism seeks input on its indigenous peoples’ policy. 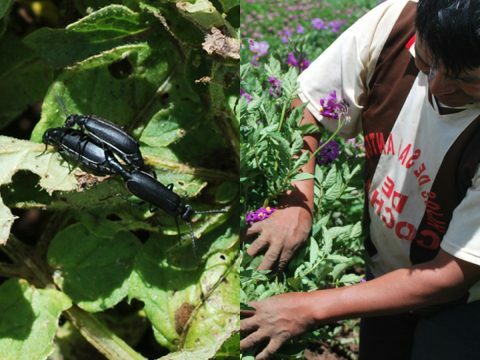 Crops were recognized for their quality, diversity and nutritional value. 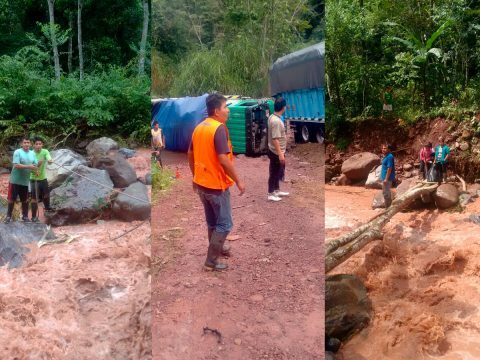 Access roads to the Yánesha Communal Reserve in the country’s Central Amazon have been blocked. Lack of dialogue with this entity would hinder access of their communities to resources of the Green Climate Fund, they claim. 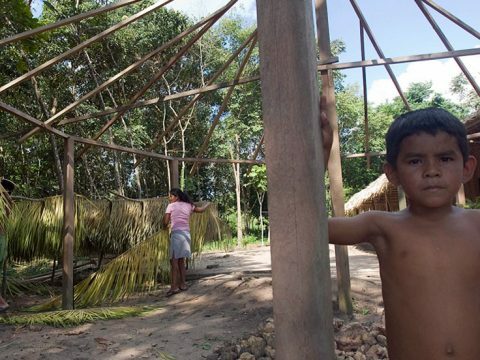 They claim that measures to minimize the impact of projects in their communities remain insufficient. Infiltration ditches also allow to stop landslides and floods. 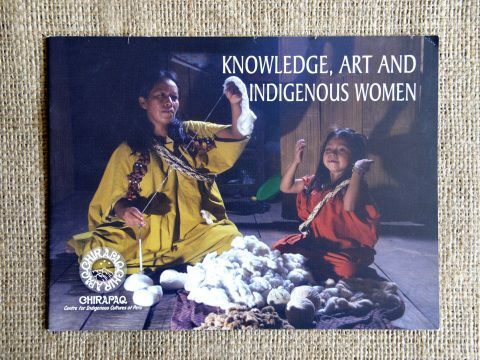 How does climate change affect indigenous women? 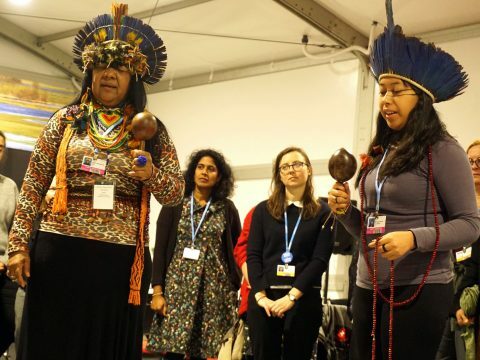 Indigenous women are calling on women’s ministries to promote their participation in climate change policies. 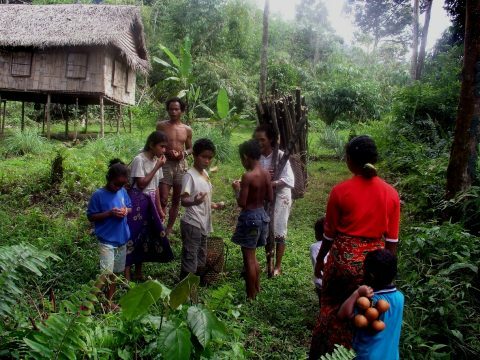 Native products proved to be the most resistant to extreme climate conditions and disease. 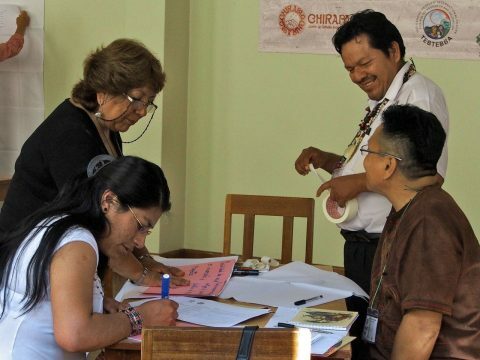 Ministry of Education awarded merit to support indigenous youth in rural schools in Loreto. 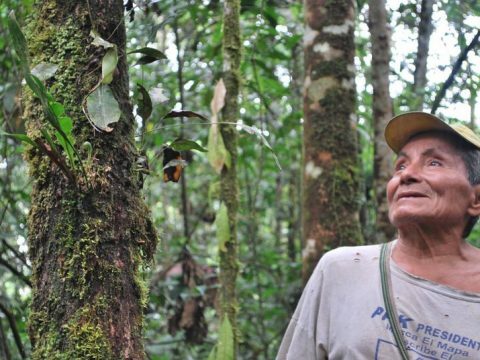 Indigenous leaders state that world’s biodiversity would be at risk if indigenous rights are not included in the Paris Agreement. 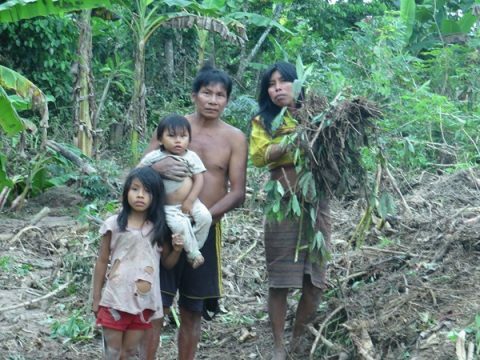 Twelve indigenous Sahwi communities have yet to receive aid after overflow in Loreto. Join us to help them. 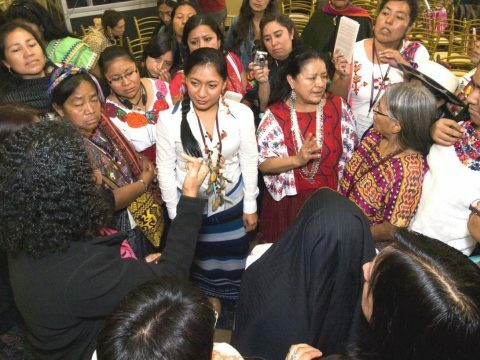 Indigenous women pledge to be part of the solution to the food crisis that will consequently result in climate change. 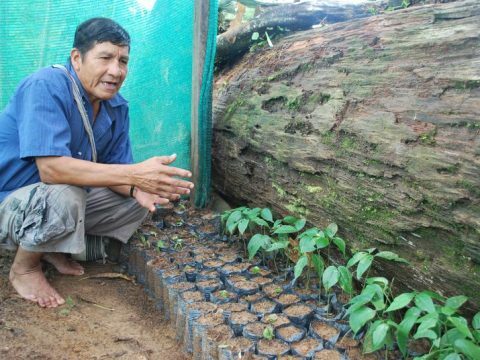 Communities are are able to significantly outperform government agencies in preventing deforestation. 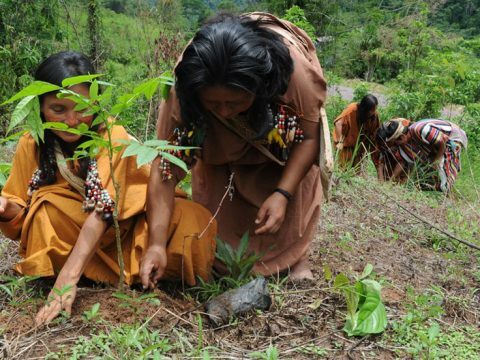 Recovering the production conditions necessary for bespan, native which isof the most notable legacies of indigenous Amazonian yanesha communities. 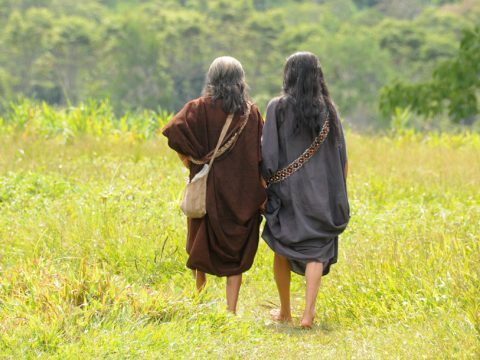 The Oxapampa Asháninka – Yánesha Biosphere Reserve is the natural pharmacy and pantry of indigenous peoples. 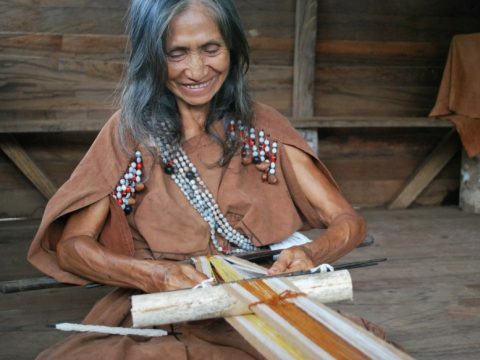 The Yánesha people protect native timber species endangered by illegal felling. 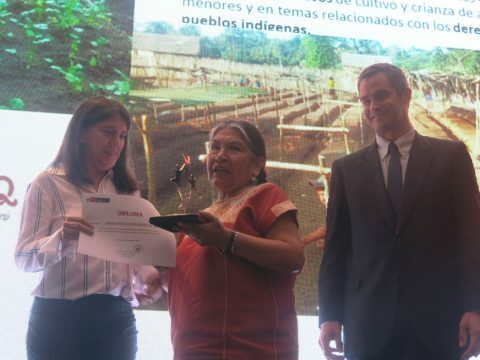 In Peru, Yánesha women still retain numerous coloured varieties of cotton which are in danger of disappearing a result of the retreat of the forest. 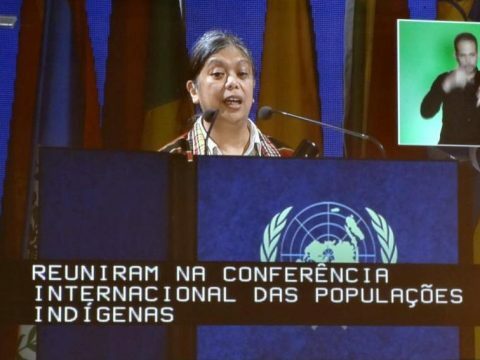 The representative of the Indigenous Peoples Major Group addressed the opening conference of the 1st Plenary Meeting on Rio+20. 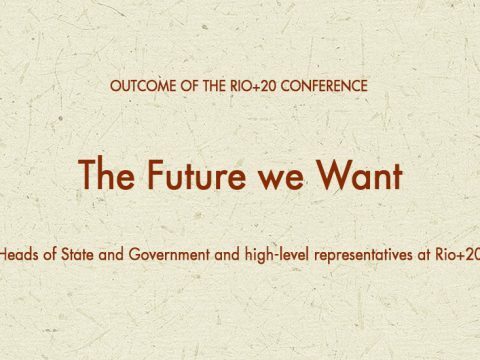 Outcome of Rio+20, United Nations Conference on Sustainable Development. Rio de Janeiro – Brazil. 20-22 June 2012. 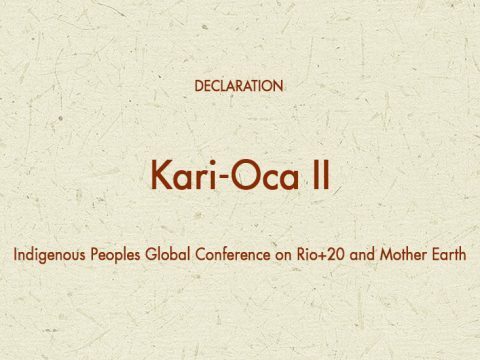 Outcome of the Indigenous Peoples Global Conference on Rio+20 and Mother Earth Kari-Oka Village, at Sacred Kari-Oka Púku. 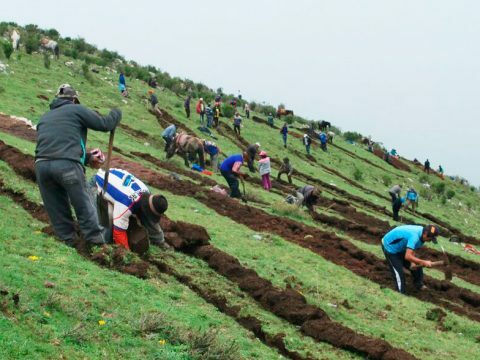 Climate change makes us consider our challenges and to highlight the progress achieved in our countries on the development of mitigation policies. 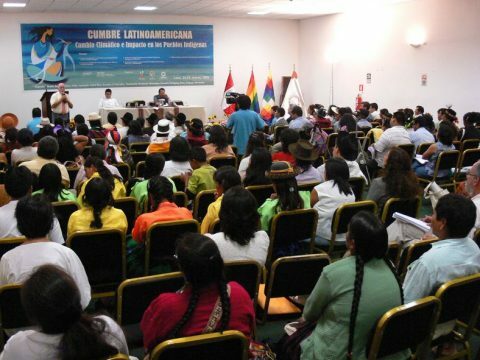 Final statement of the II Latin American Summit on Climate Change and its Impact on Indigenous Peoples. 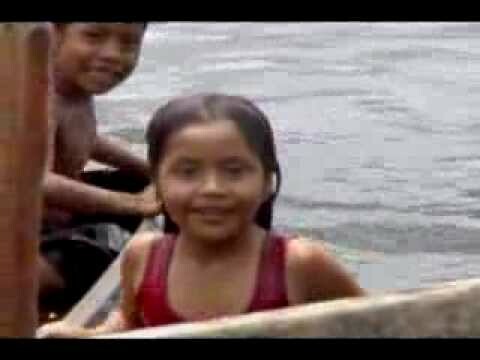 Short documentary that explores the travails and difficulties that indigenous peoples from Peru face due to climate change. 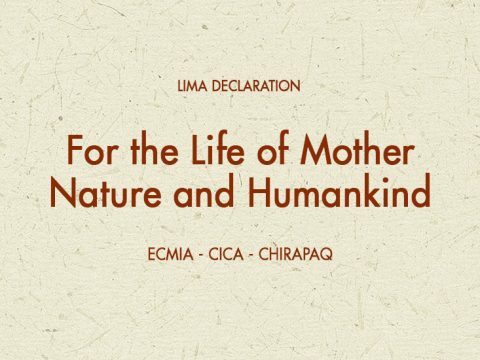 We are an indigenous association formed by Andean and Amazonian people, who work for the affirmation of the cultural identity and the recognition of the rights of our peoples.